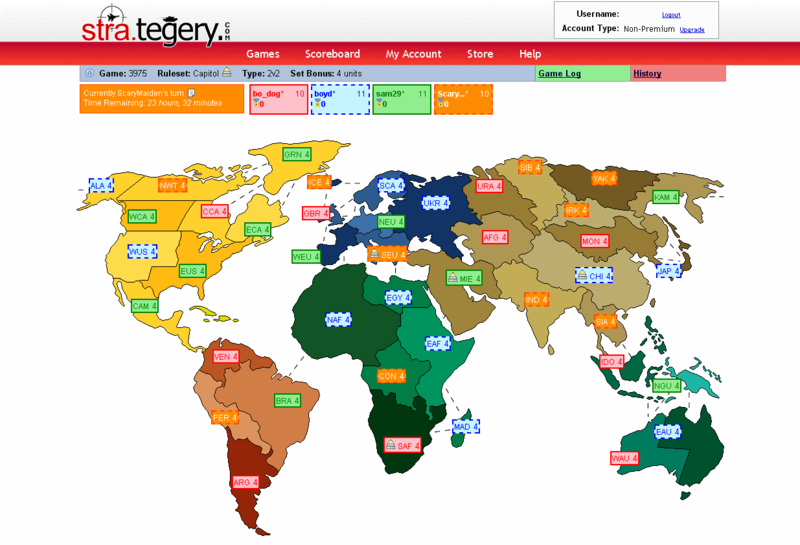 ﻿ Play Online Risk | Reviews and Ratings of the best sites to Play Online Risk. Packed with features and supported by an active and growing online community with excellent developer support. Outstanding quality of map design lifts this site close to the top. A good feature set but sluggish to use and starting to lack for developer attention. 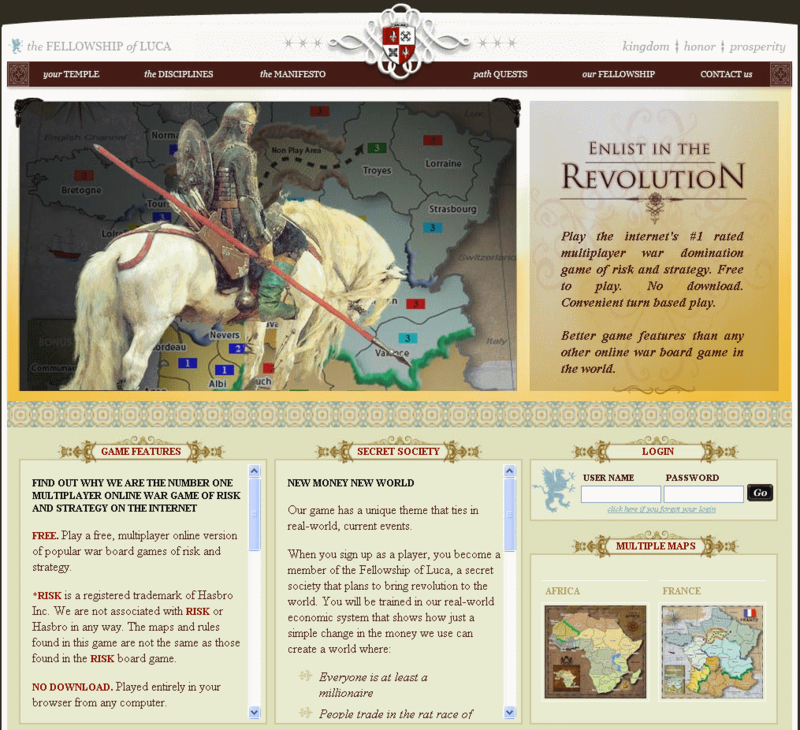 A relatively new online Risk site bringing some fresh ideas to the table but lacking critical mass at this stage. Some innovative touches but limited map availability lets it down. A highlight is the built in AI which allows single player mode. Good sized online community and map selection lift this site towards the top but it is let down by over-commercialisation and poor technical aspects. 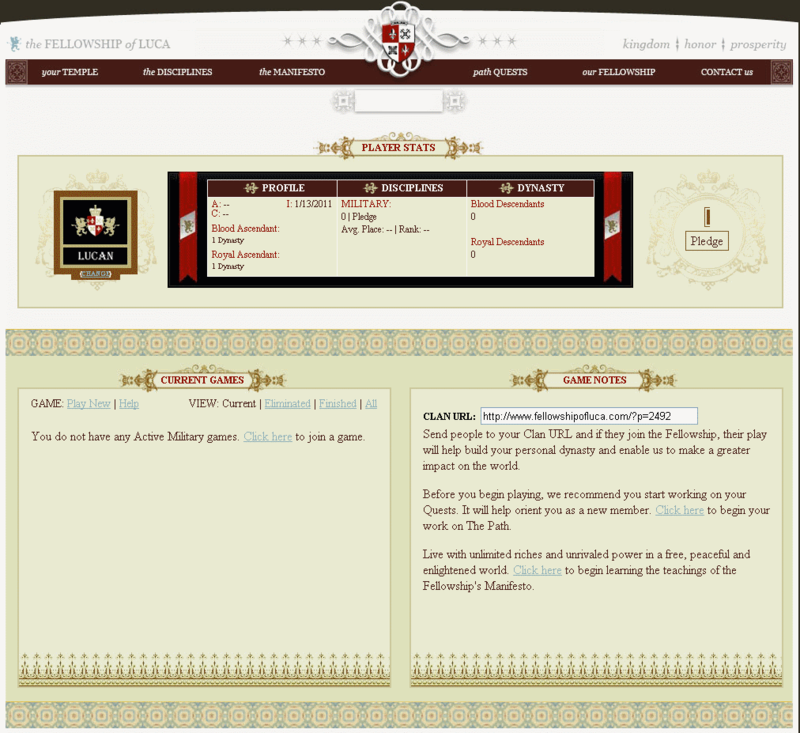 A slightly bizarre online site which seems to offer more of a cult experience than a Risk game playing environment. 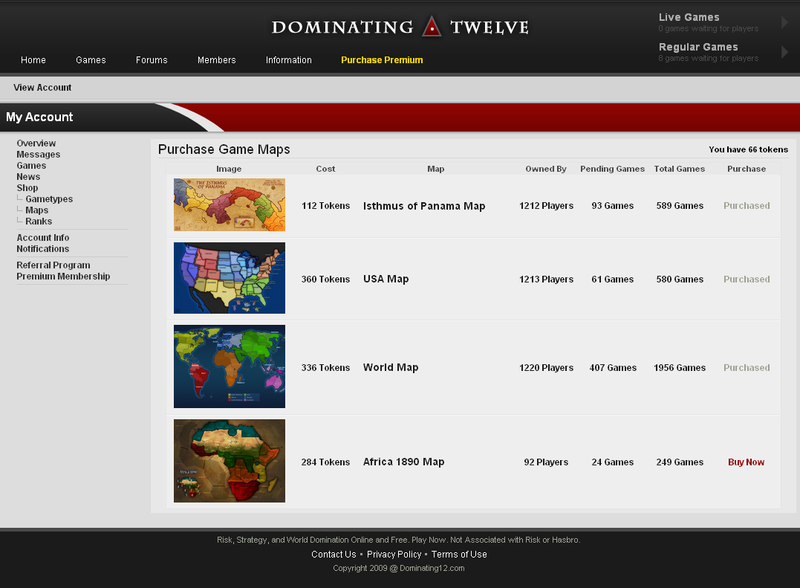 Some interesting extras but single map availability seriously limits appeal of the site. 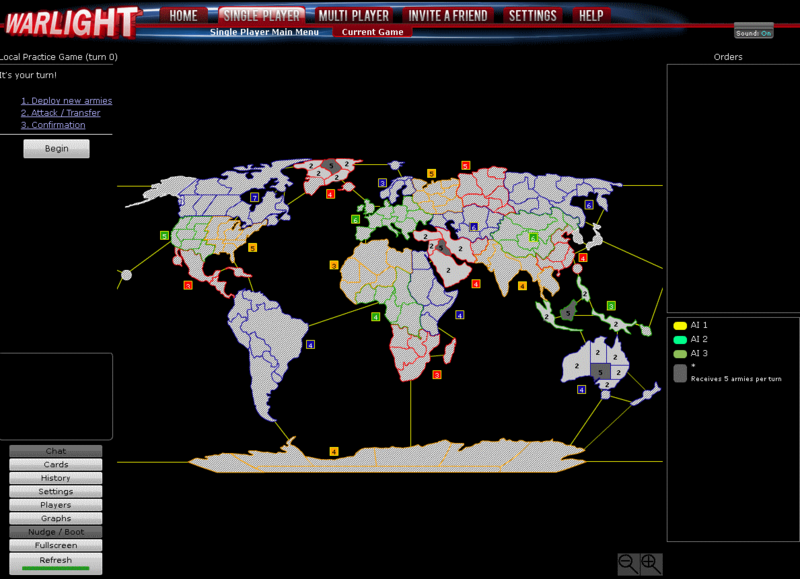 Risk is the classic Hasbro strategy board game enjoyed by millions all over the world. 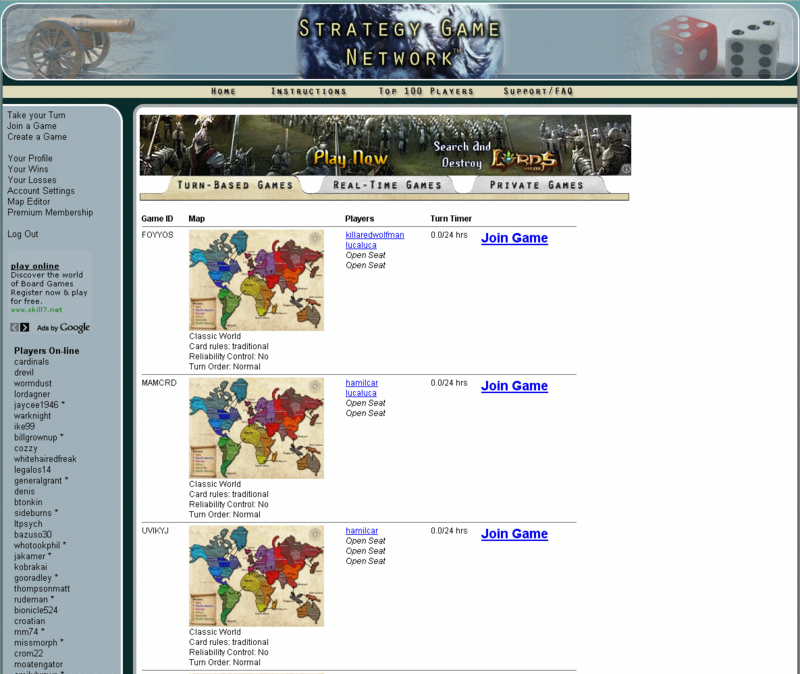 If you're visiting this site then you can probably remember spending hours, days, and even whole weekends huddled around a RISK game board arguing about dice rolls, luck, tactics and diplomacy with your friends. 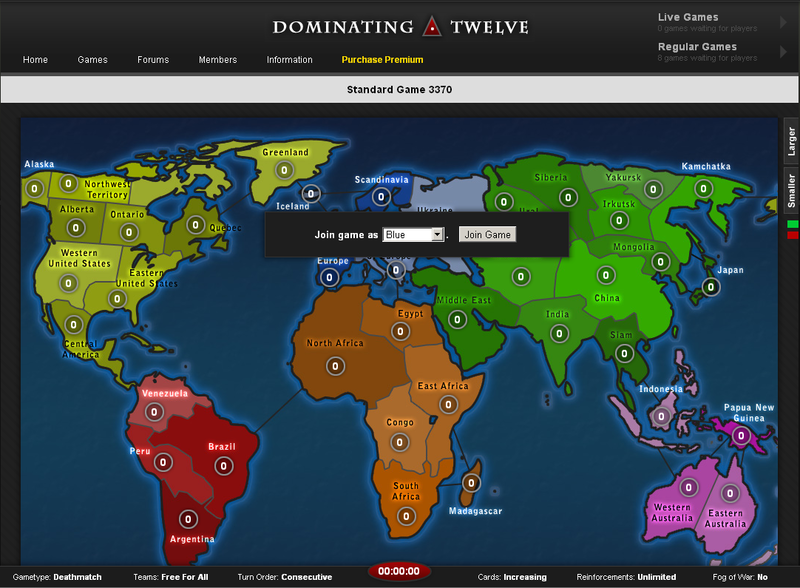 For many of us this isn't possible any more as jobs and family take priority and so a new breed of website has started allowing you to play RISK online against friends (and enemies!) anywhere in the world. But which website should you join? If you type 'Play Online Risk' into Google you'll come up with pages and pages of hits and investigating each site can take forever. So I've done the hard work for you by joining all the major online RISK sites and I've reviewed and rated them in a number of key areas to come up with a list of top rated sites to play Risk online. 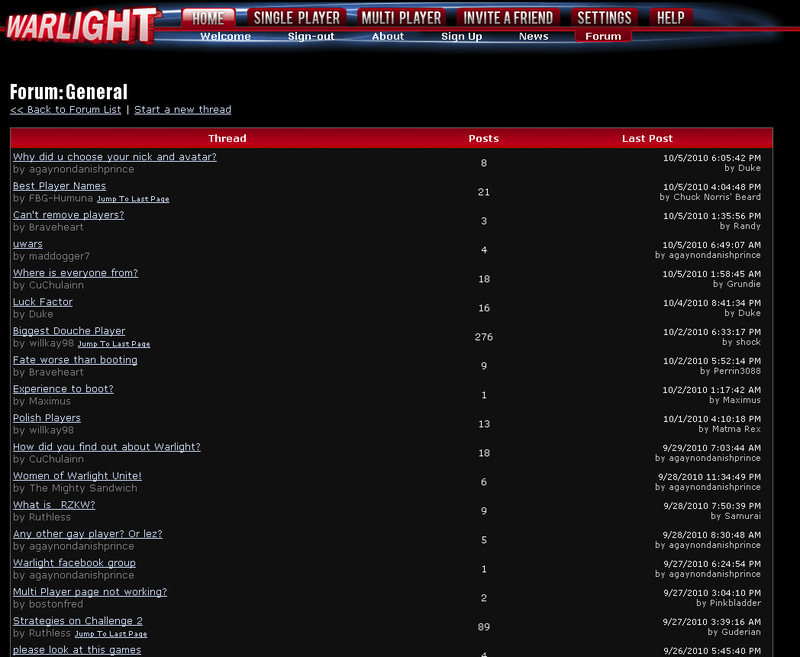 The top sites are listed to your left with their ratings, click through for my full review of each one. Online Risk is Under Attack! 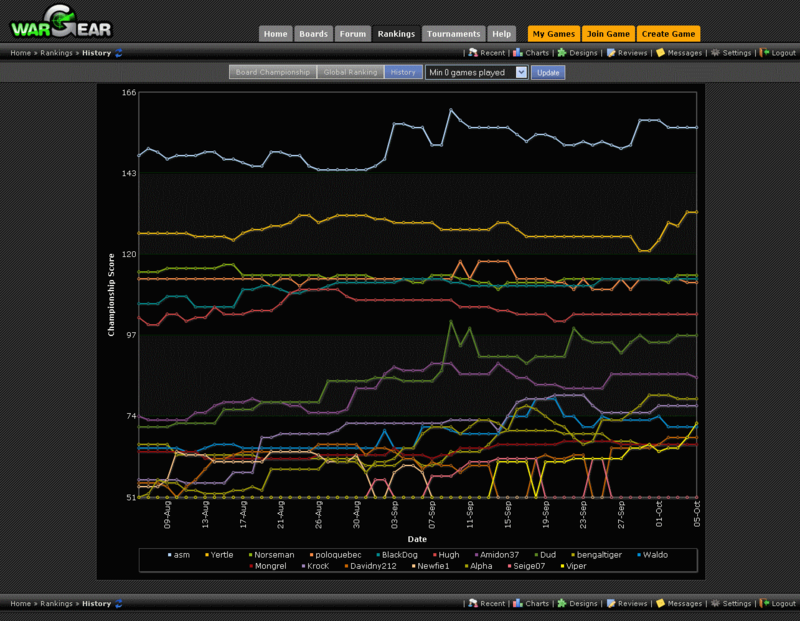 What do Online Risk Players do When They Win? Packed with features and supported by an active and growing community with excellent developer support. 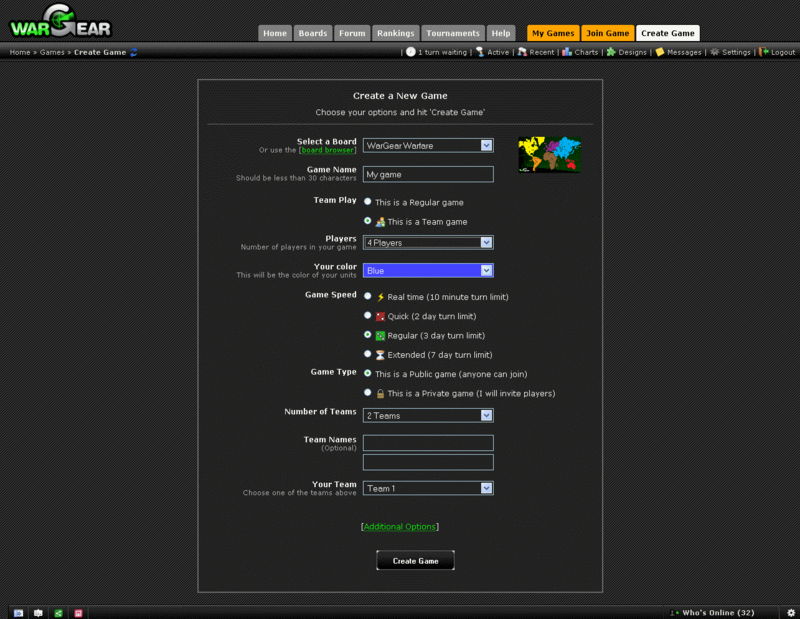 With easily the most advanced gameplaying interface of all the online Risk playing contenders, WarGear excels in this department with a slickly designed player engine tieing in hotkey support, unit loss animations, animated history and a map explorer. 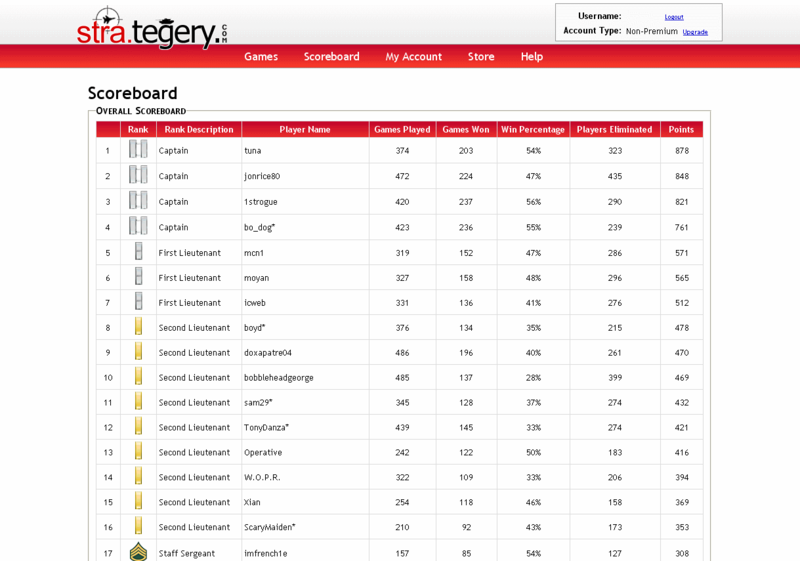 A built in map designer accessible by the community, rankings tables, charts, forums, tournaments, private messaging and online chat mean WarGear is fully featured in all departments. 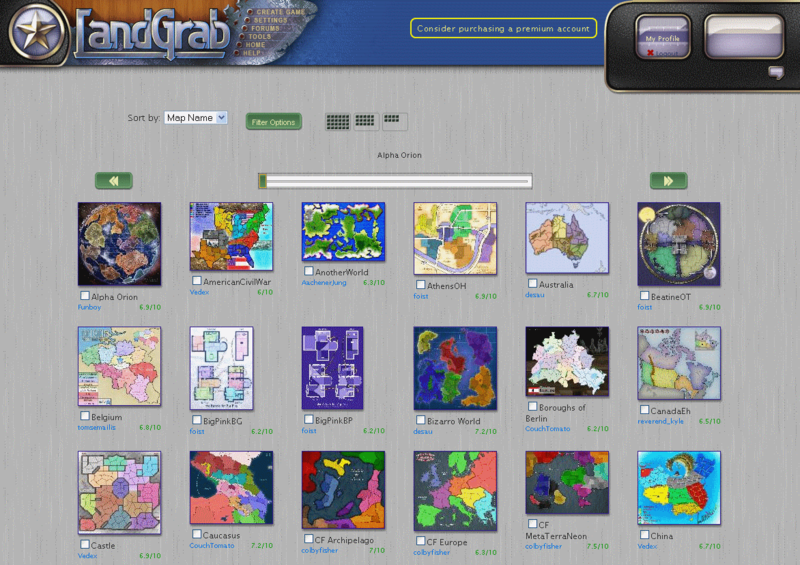 With over 150 public map designs WarGear has a map to suit any need, from world maps large and small through to arcade games. 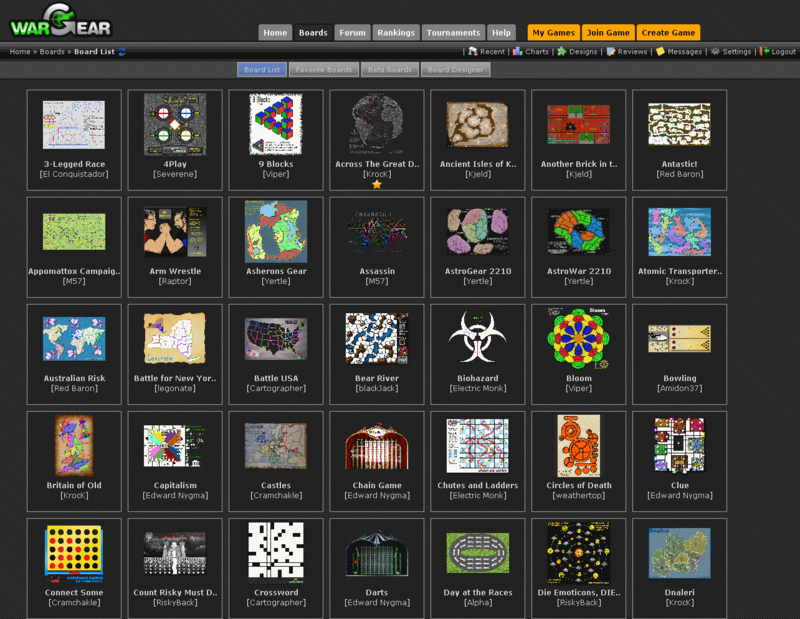 Quality is varied as anyone in the community can publish their own map designs. The site has been around since October 2009 and now has a strong and still growing community offering friendly support and lively competition. Games fill up quickly on all maps. The site is backed by an active development team who take on community ideas and are rapidly extending the scope of the site to support new features. Support is quick and first rate. 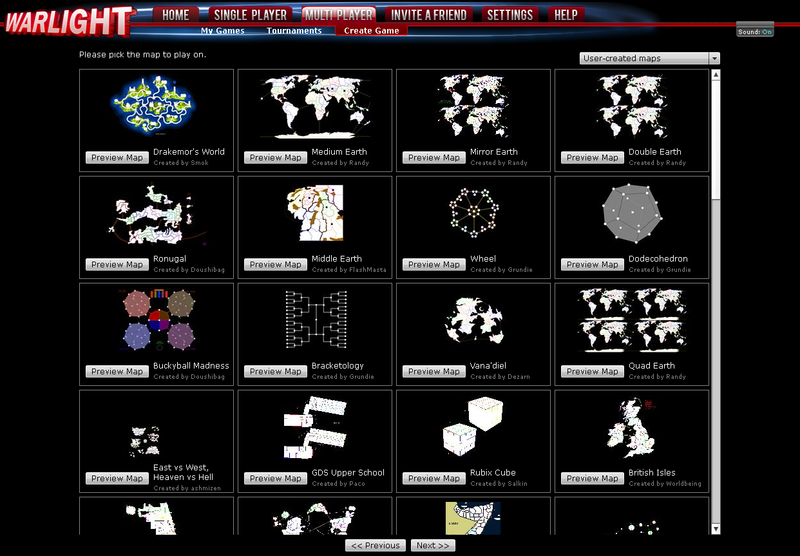 Outstanding quality of map design lifts this Risk site close to the top. A good feature set but sluggish to use and starting to lack for developer attention. 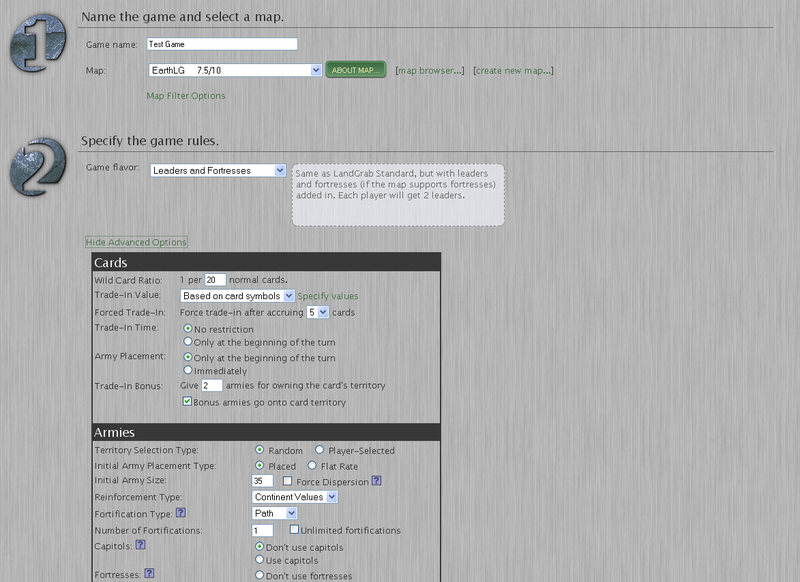 The game playing interface looks and works great with clickable maps, animated dice rolls and history. 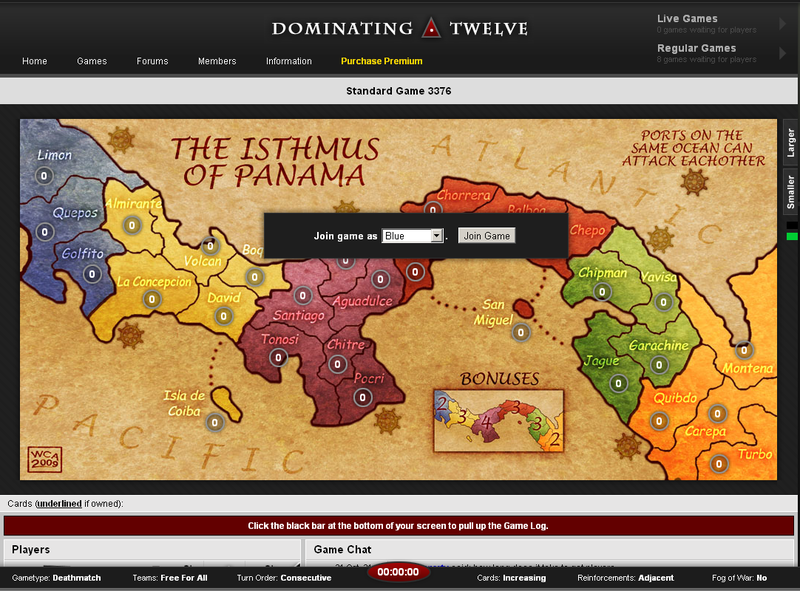 A strong feature set including plenty of gameplay options and a decent map designer. Also included is a published API which allows developers to add their own features if they wish. 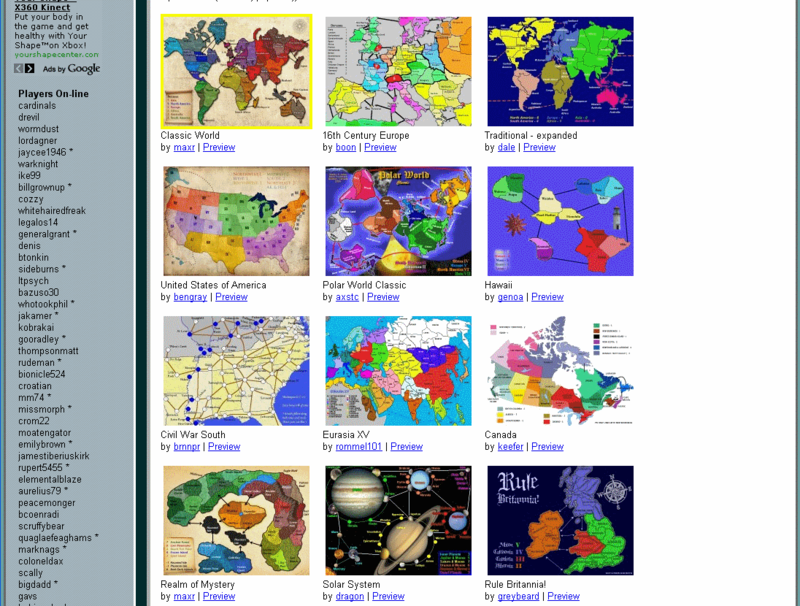 An excellent selection of maps of widely varying types, styles and sizes with most of a high quality due to a strong community vetting process. Developer support has been lacking in recent months with with few updates taking place. This has resulted in widespread dissatisfaction within the Landgrab community. A relatively new Risk site bringing some fresh ideas to the table but lacking critical mass at this stage. 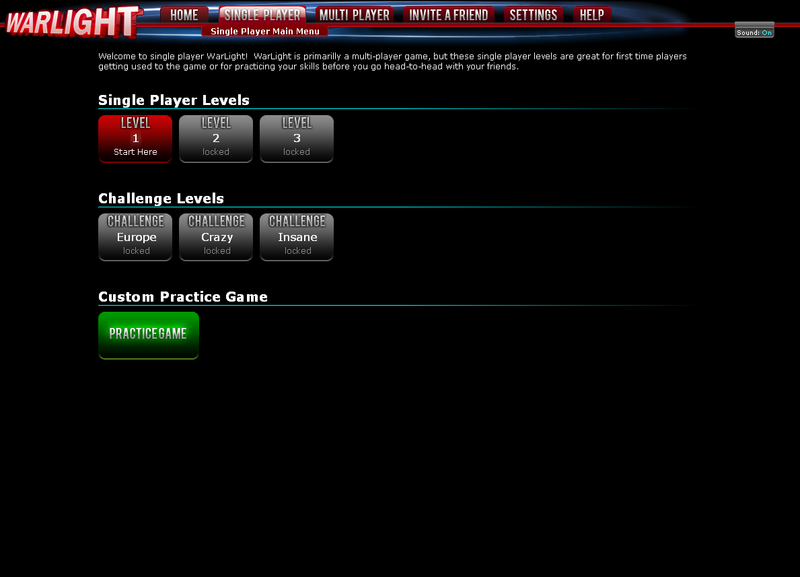 The interface is well implemented with a clear, easy to use layout and design. 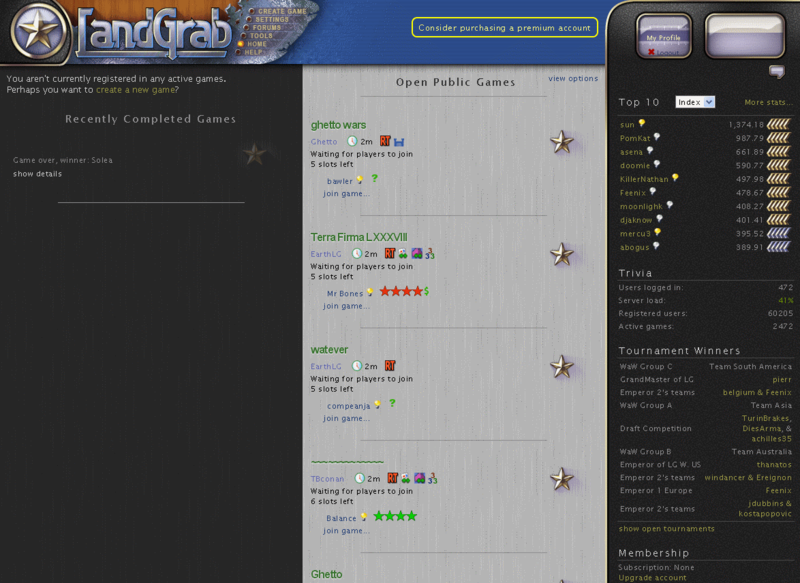 There are a variety of different gameplay options and games are fun and rewarding to play. 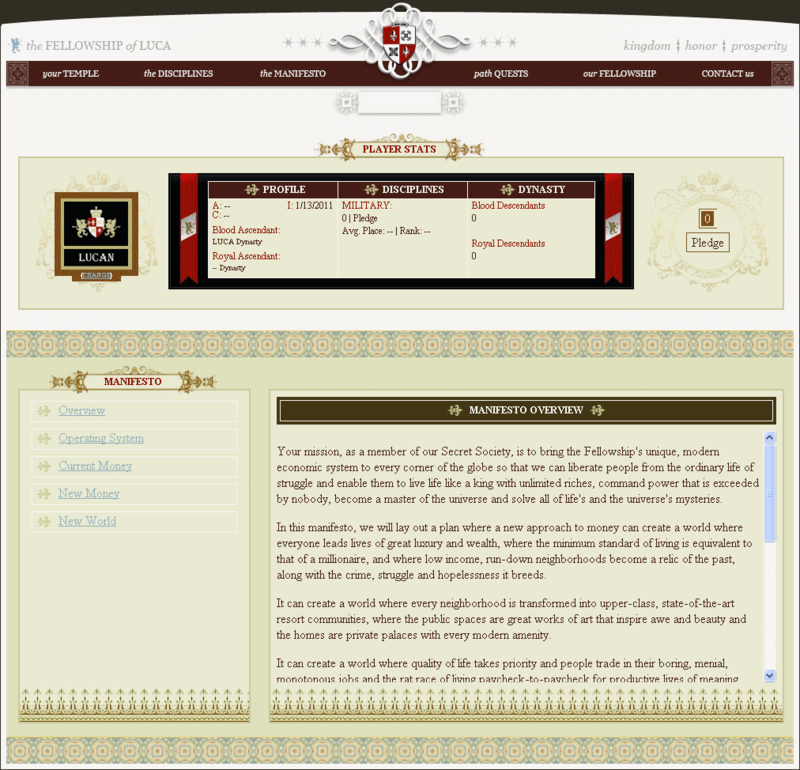 The site has a bunch of slick navigation features which work well to tie it all together. 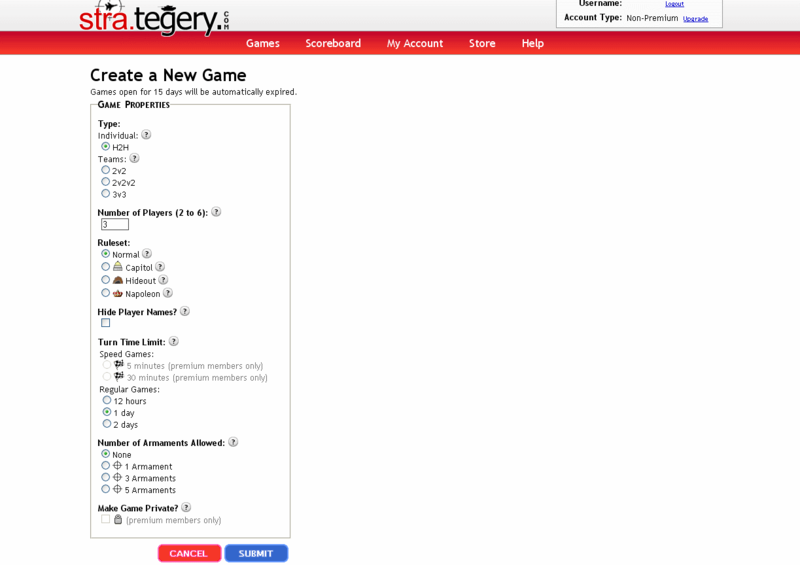 In particular the way that open games are displayed for joining works well and nicely draws attention to this key area. There's no user generated map content at this stage which severely restricts the number of maps available. However the maps that do exist are of a good quality. A small community for this newcomer means that games fill up slowly and seem to be populated by many of the same faces. However the community seems enthusiastic so there is good potential to grow. 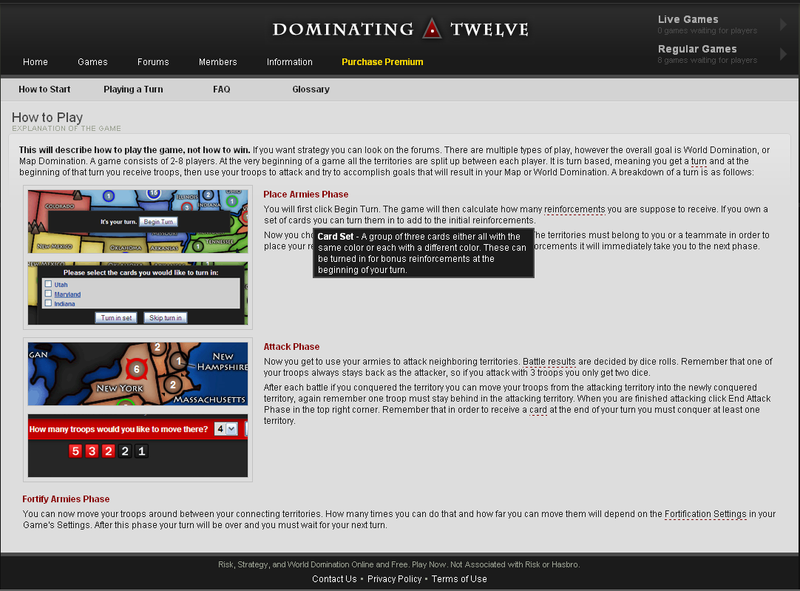 A single developer is working actively to add new features to the site. New updates are delivered regularly and are well communicated. Premium membership option gives a good level of support. 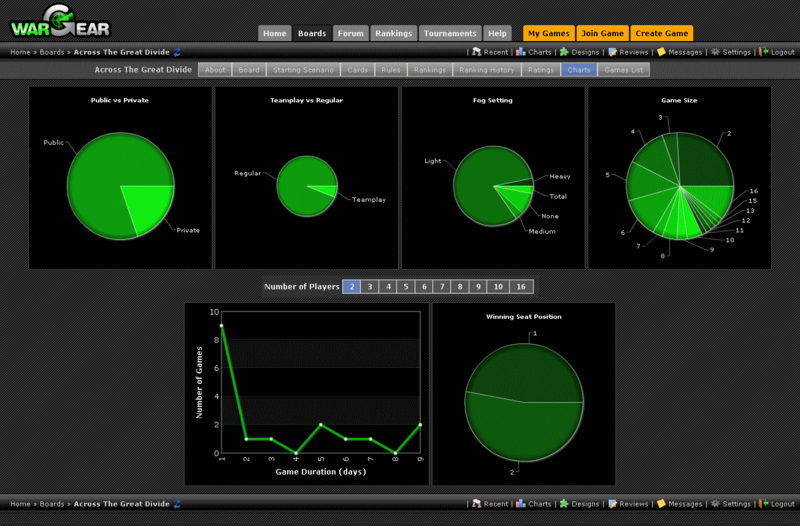 A beautifully designed gameplaying engine supports sound, animations, luck charts and other great gameplay features. However the gameplay mechanics are a variation on those familiar to veteran Risk players so it will take some time to get up to speed. WarLight's unique feature is a strong AI allowing single player mode which is challenging and fun to play. 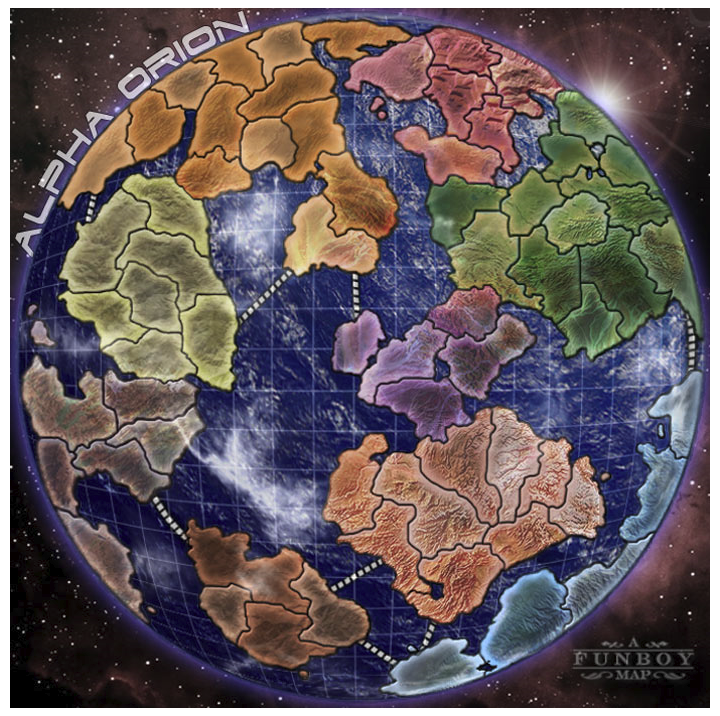 With 4 built in maps and a range of user generated maps Warlight has a reasonable selection of maps to play on including the classic Risk game board. However the designs are all simple outline based maps which don't offer a huge variety. The site is let down by a poor, relatively inactive forum and general lack of community interaction features like ranking tables, profile pages and player to player chat. 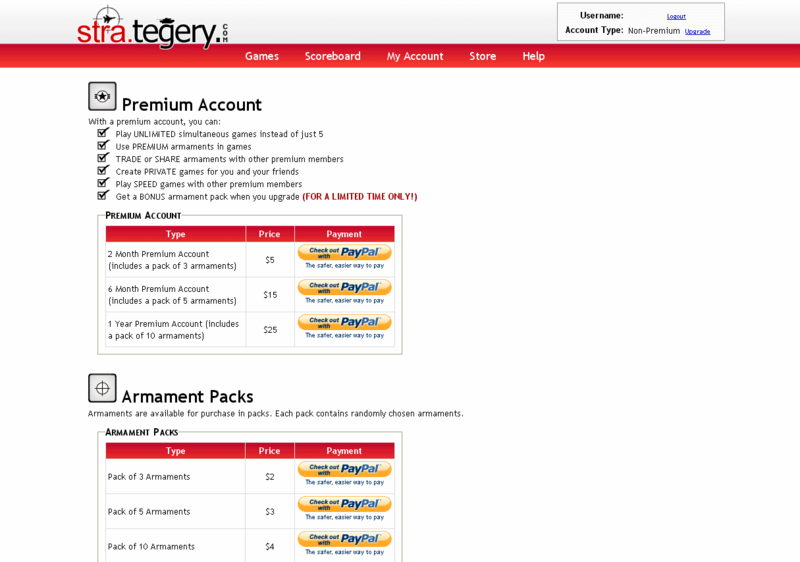 The site is updated relatively regularly by the single developer. 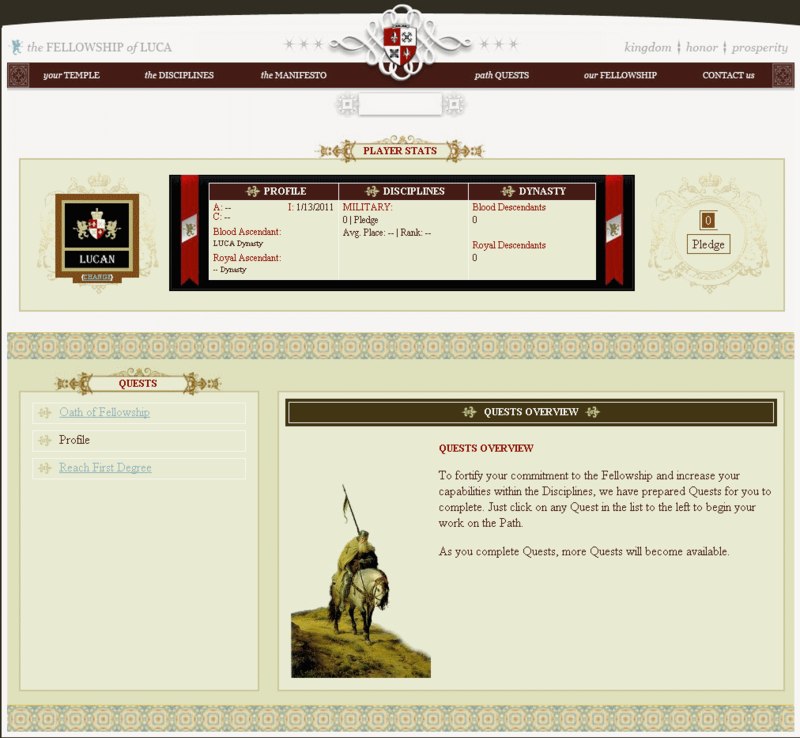 New features are steadily being added and the site has undergone a recent design update. Good sized community and map selection lift this site towards the top but it is let down by over-commercialisation and poor technical aspects. 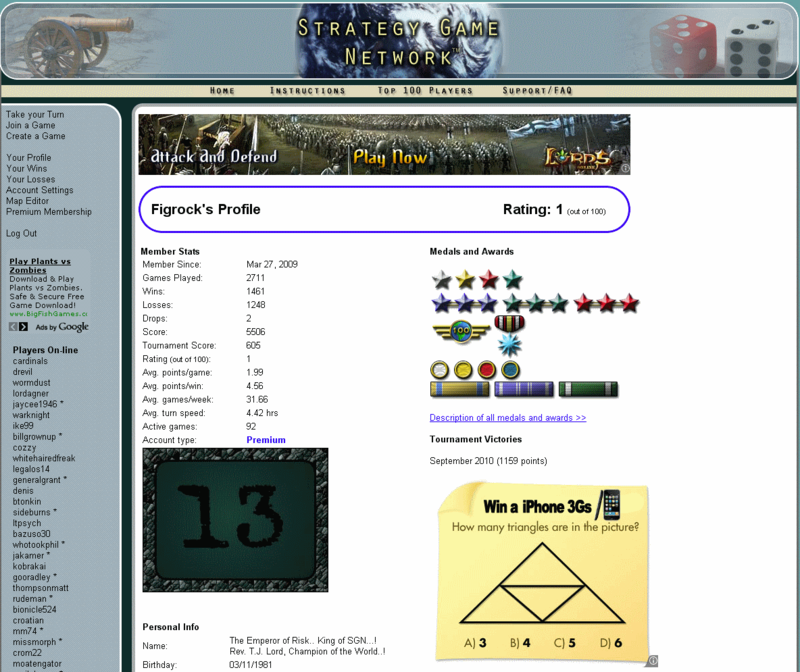 The game playing interface needs some serious attention as it is stuck in a past era compared to the top ranked Risk sites like WarGear and WarLight. A strong selection of different board designs with a number of variations of the classic Risk board as well as some more esoteric designs. The strongest feature of this site. A good sized community supports the site which gives a good sense of vitality and means there are always open games to jump in to. The site is actively maintained by a small team but crucially most of their energy seems to be directed towards the commercial side of the site in terms of maximising revenue rather than developing it's rather limited feature set. 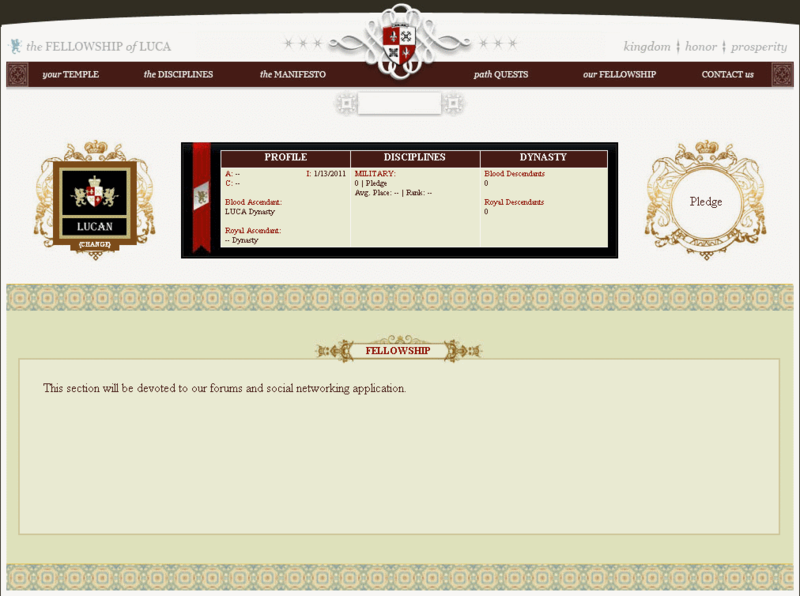 A slightly bizarre site which seems to offer more of a cult experience than a Risk game playing environment. Fairly easy to use but based around the simple drop down box mechanism for planning and executing attacks. The bizarre cult-like nature of the site makes this a strange one to review. On the one hand it is based around regular Risk gameplay, on the other they seem to be trying to get you to join their new-age cult. A very odd combination. There are just two maps, one based on France and the other on Africa. The maps are of reasonable quality but nothing special - definitely room for improvement here. There is basically no community interacton as there are no forums or profile pages to comment on. It is possible to communicate with other players via the in-game chat function. It's hard to tell exactly how much activity is taking place on the site, it seems to have stalled in development but there is the potential to develop the site further. 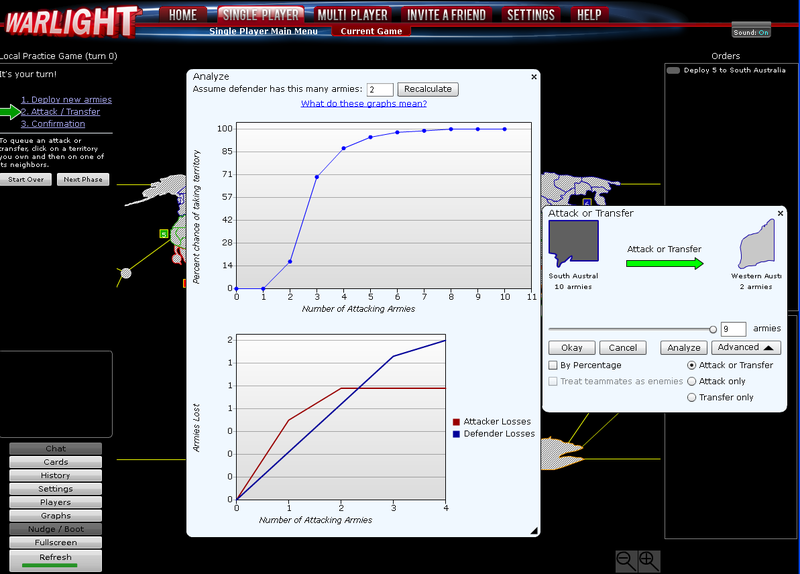 Simple to use and featuring a clickable map but it is let down by the select / input boxes used to set up your attacks. 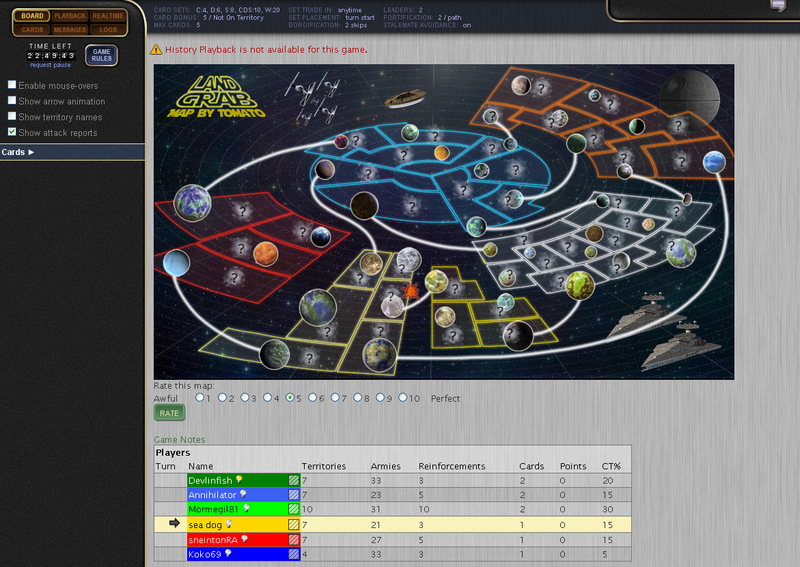 Some fun concepts such as armaments and with four different rulesets available this increases the playability. However the concept of paying for upgrades that affect your games is a poor one - richest player wins! 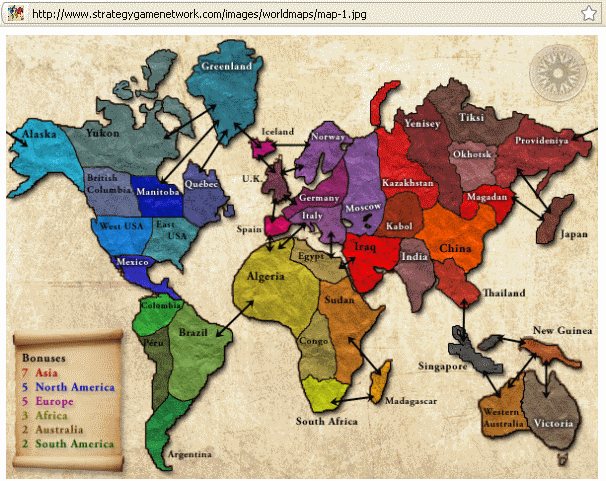 There is a single map based on the original Risk board which everyone will be familiar with. This is a major weakness of the site that needs to be addressed if it wants to grow beyond the Risk gameplay basics like most other sites have achieved. Very limited community interacton as there are no forums or profile pages to comment on. In-game chat is the only way to communicate with other players. A relatively new Risk site which needs some extra development to get it up to speed with the other contenders.